I've got a super cute layout up, over on the Polly! 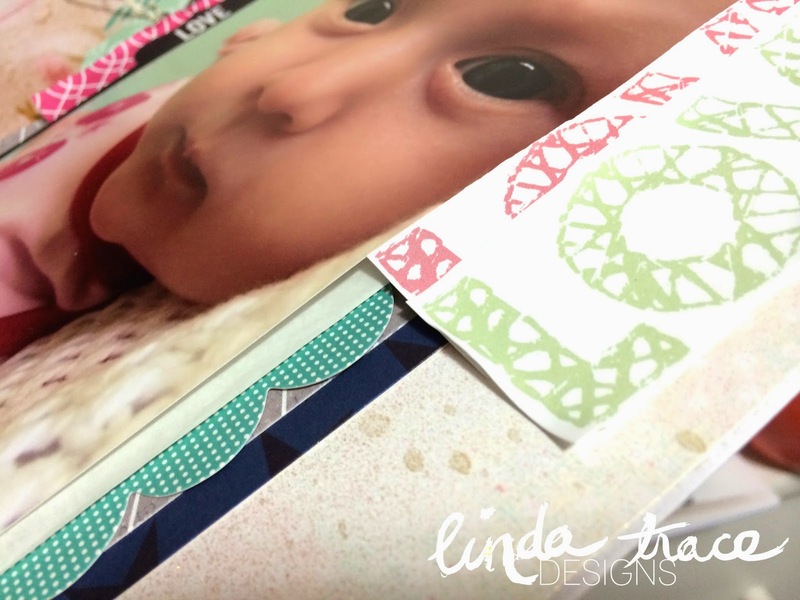 Scraps blog today, why not hop on over and check it out?! Using the latest MAY kit Palm Tree--which is quite possibly, the nicest kit I've ever seen! !--I've managed to create the illusion of many many layers of patterned paper, when really, most of what I used is little strips and scraps!